The RC2014 Summer Challenge is coming to an end soon, so it is time to wrap things up. 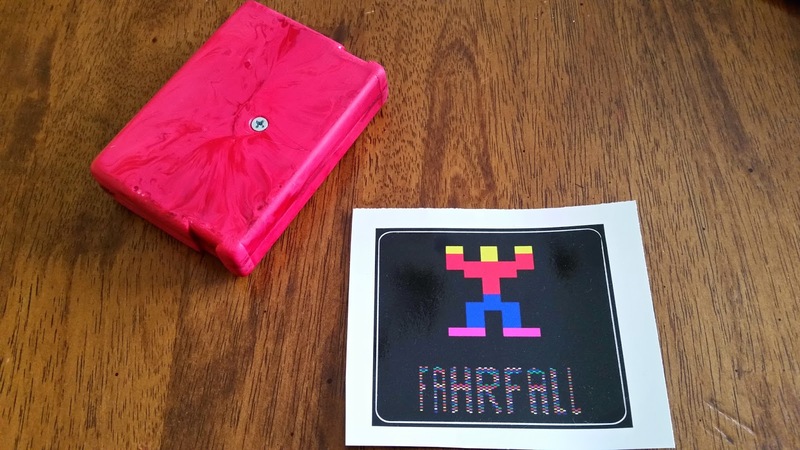 Let's finish-up with the Fahrfall cartridge and box it up! I have some graphics that I produced as collateral for promoting Fahrfall in the past. These include an emulator screen capture of the Fahrfall display on the title screen, and a PPM of Fahrve I produced from a manually edited hex dump. These were used both to produce some T-shirt designs at CafePress and to produce a QR code that directs readers to this blog. 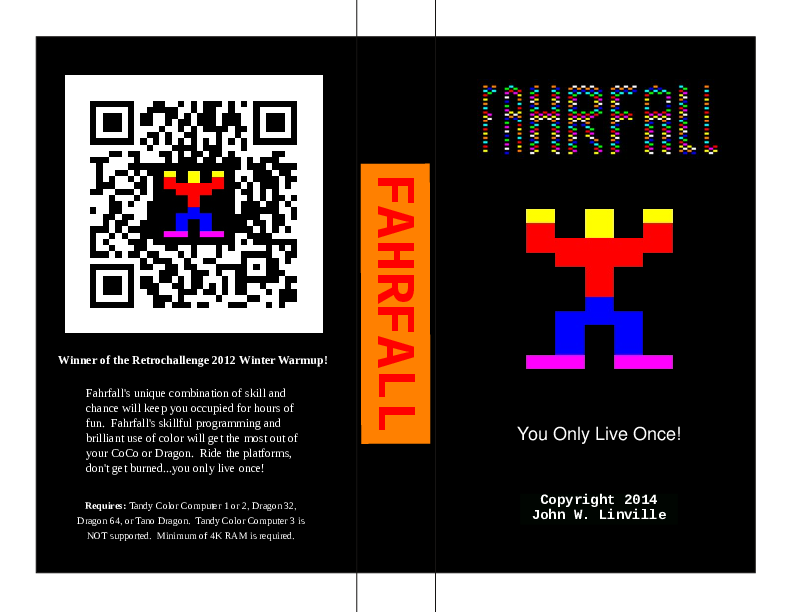 I have used the latter from time to time when showing Fahrfall at public events. 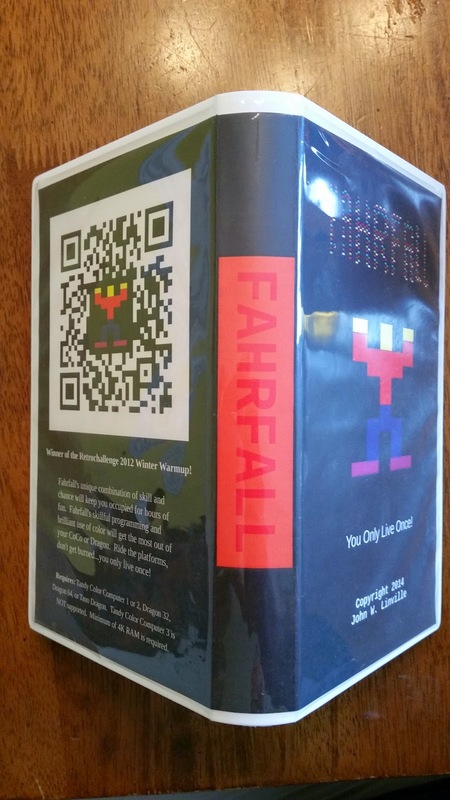 I used the graphics assets mentioned above to produce a cartridge case sticker for Fahrfall. The service I used is StickerYou, which offers a variety of options for sticker production and handy tools for producing sticker designs. 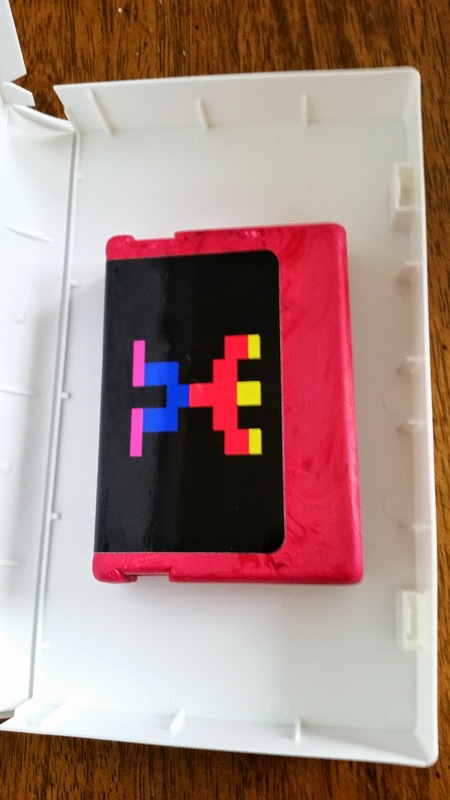 I was able to layout a simple design which I think is attractive and which fits the cartridge case dimensions. Applying the sticker was fairly simple. 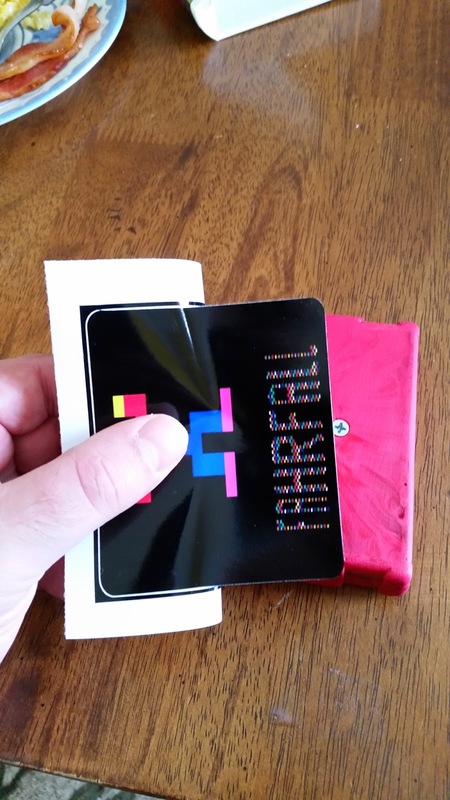 The stickers arrive in sheets of six, so I used scissors to isolate a single sticker for application. 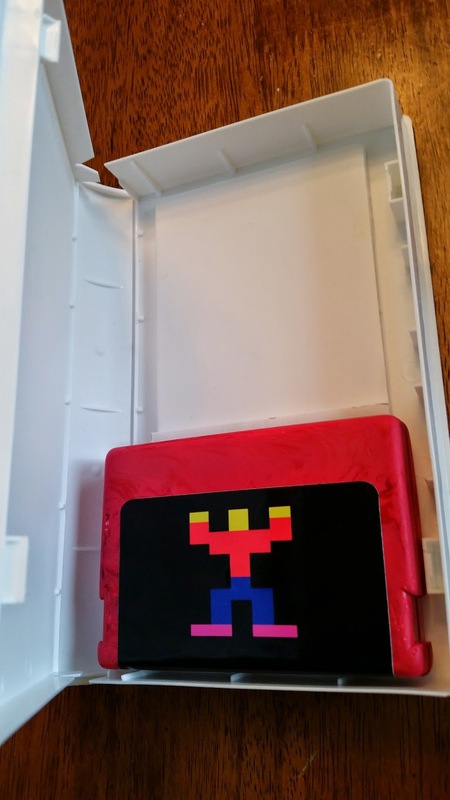 Using my mad dexterity and a squigee from a cell phone screen protector installation kit, I was able to get a smooth sticker application on the cartridge case. 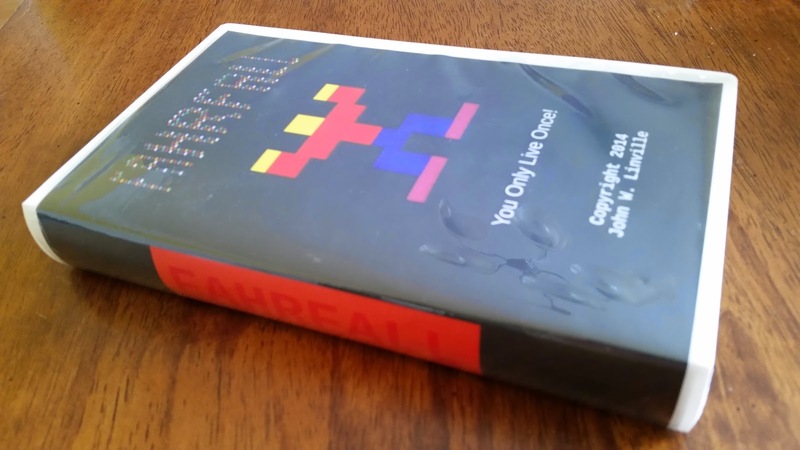 I think the resulting cartridge looks very nice. A nicely decorated cartridge case is fine, but it lacks a certain completeness. A custom box would be nice, and that probably would not be out of the question. But, it might be a bit beyond my abilities or at least beyond the limits of my motivation! Not too long ago I bought a newly produced game for another vintage system, and it came in a nice plastic box. That box turned-out to be a case for a VHS tape. These boxes are sturdy, and they are still available relatively cheaply. Maybe this is an option? 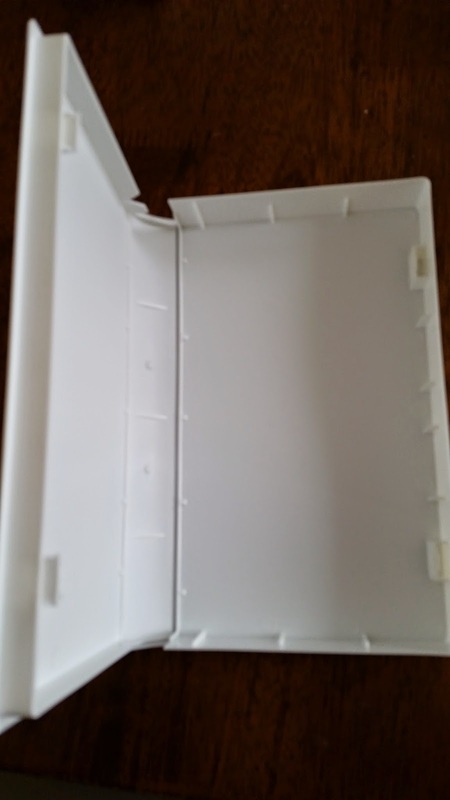 Many VHS cases were formed with protrusions that mated with the hubs in the VHS tapes. I'm not sure why these were deemed necessary, since the case cover fit the dimensions of the tape snugly already. If anyone knows why they existed, feel free to comment! Anyway, it is fairly easy to find cases without those protrusions, so that is what I have done. This presents a nice open space for holding any materials packaged with a game. It occured to me that all that is needed is a small spacer to keep the cartridge from sliding around. 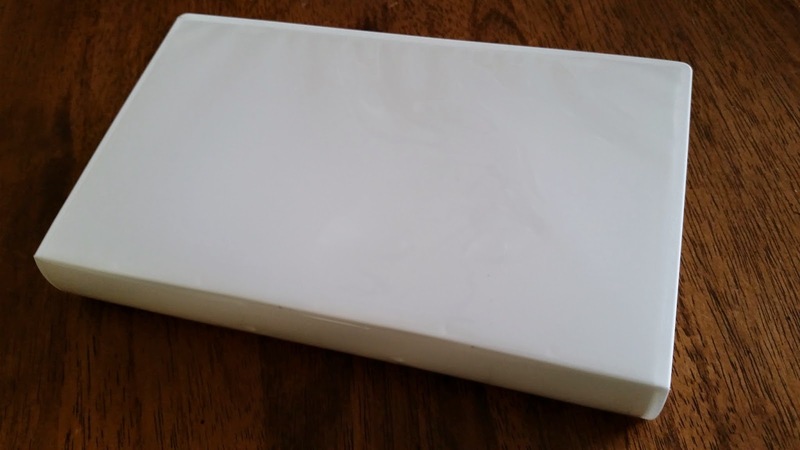 In an earlier post, I showed how I made a box for pouring a mold out of a piece of foam board and some hot glue. 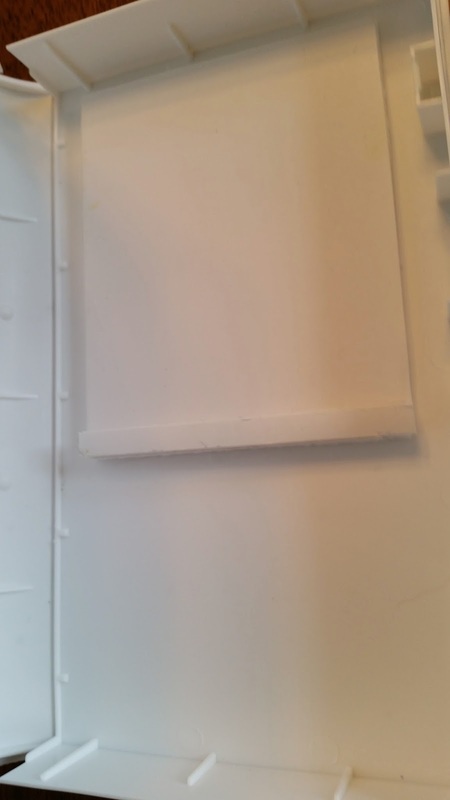 I cut a rectangle from the foam scraps and glued it into place in the VHS case. 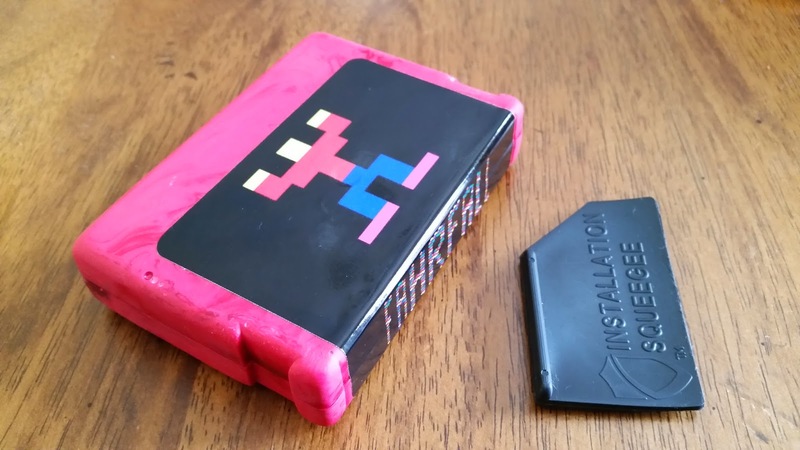 This wasn't quite tall enough to prevent the cartridge from sliding around, so I added a second layer at the edge as well -- in the future I may just find a thicker piece of foam! That basically covers things for the packaging of Fahrfall. The graphical bits could still change here and there, and a few things could be added in (or to) the box -- that spacer foam looks like a good space for a sticker of some sort! Nevertheless, the basics are all in place, and I think it looks good. Today was the scheduled end for the RC2014 Summer Challenge event, but the Retrochallenge folks have declared an extension through Sunday. I may find a little time between now and then to poke a bit more at the Fahrfall code, or I may not. In any case, I expect to make at least one more wrap-up post before then. I hope you will stay tuned!